This entry was posted in family, teaching and tagged CCSS, Declan, ed reform, math, spelling, Tooth Fairy by cafecasey. Bookmark the permalink. OK, you had me with the title. This post made me laugh and want to do math. 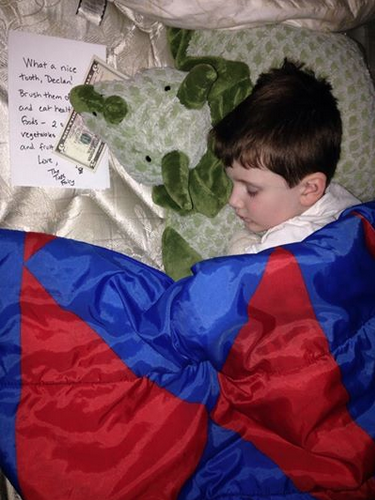 I miss having someone put money under my pillow!